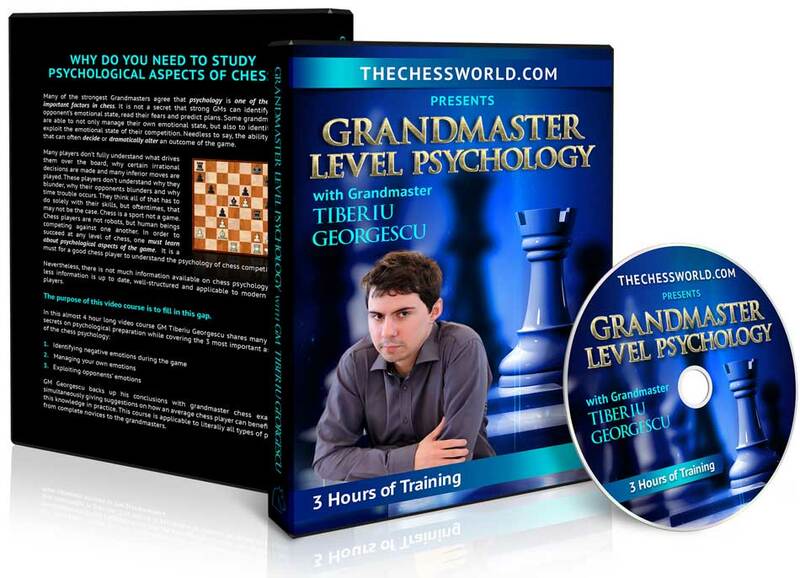 Many of the strongest Grandmasters agree that psychology is one of the most important factors in chess. It is not a secret that strong GMs can identify their opponent’s emotional state, read their fears and predict plans. Some grandmasters are able to not only manage their own emotional state, but also to identify and exploit the emotional state of their competition. Needless to say, the ability to do that can often decide or dramatically alter an outcome of the game. Many players don’t fully understand what drives them over the board, why certain irrational decisions are made and many inferior moves are played. These players don’t understand why they blunder, why their opponents blunders and why time trouble occurs. They think all of that has to do solely with their skills, but oftentimes, that may not be the case. Chess is a sport not a game. Chess players are not robots, but human beings competing against one another. In order to succeed at any level of chess, one must learn about psychological aspects of the game. 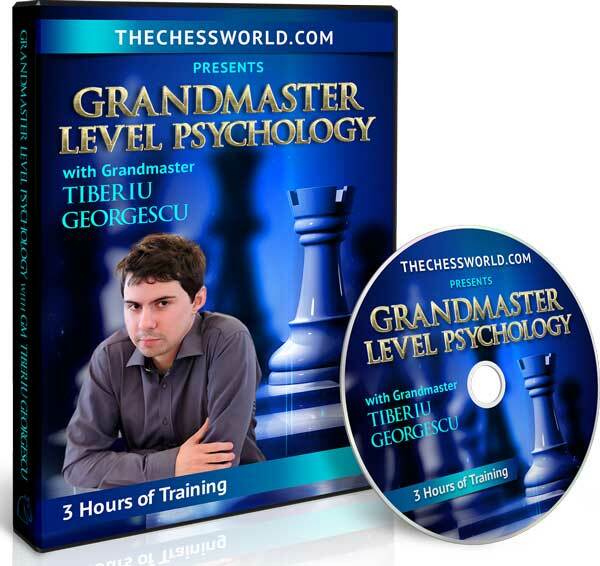 It is a must for a good chess player to understand the psychology of chess competition. 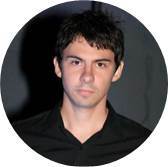 Instant download of the 3.5+ hour long, video course with GM Tiberiu Georgescu. This video covers the most important psychological aspects of the game and how they can be used to get an edge. Get access to special resources such as practicum and a PDF summary of all of the information presented in the video course for quick reference.